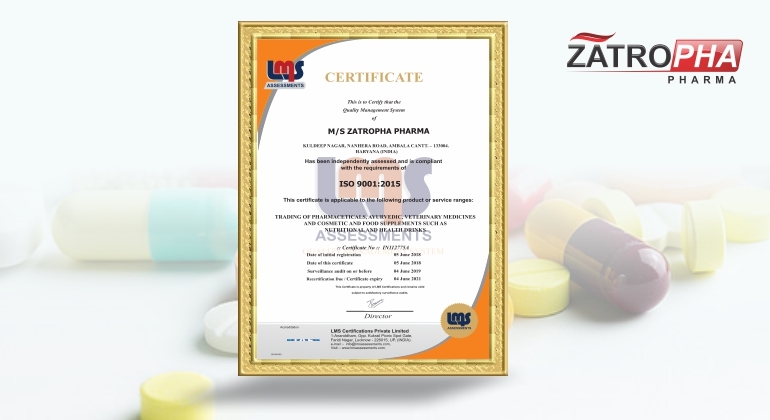 "Zatropha Pharma", is one of the glorious manufacturers, suppliers and trader of a wide range of Pharma medicines. 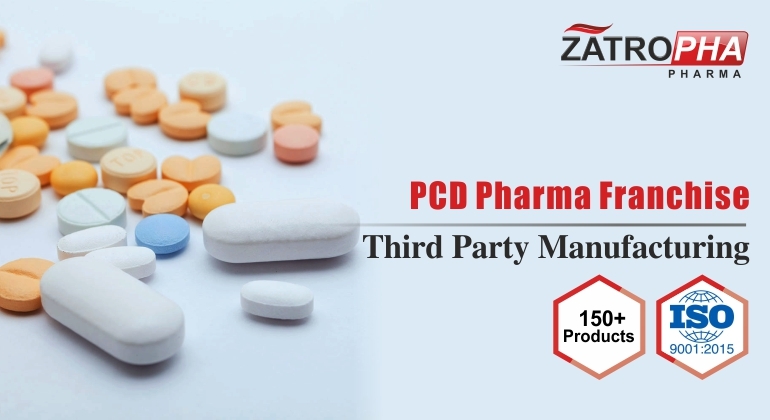 Our product collection consists of Pharmaceutical Tablets, Pharmaceutical Capsules, Pharmaceutical Syrups, Pharmaceutical Injections and much more that can to cater to the varied customer requirements in multiple specialities. We are supported by a world class infrastructure equipped with modern and advanced technology supporting in the storage of the preferred products. We have hired a team of experienced professionals to manage the operations, proficient in its respective fields and strives to understand & fulfil the needs of our clients appropriately. We are the preferred choice of our customers as we offer an outstanding product assortment and flexible services. It is because of the constant efforts and undivided dedication that we have assembled a large number of customers in the industry. We have our vast clientele from all over the world.